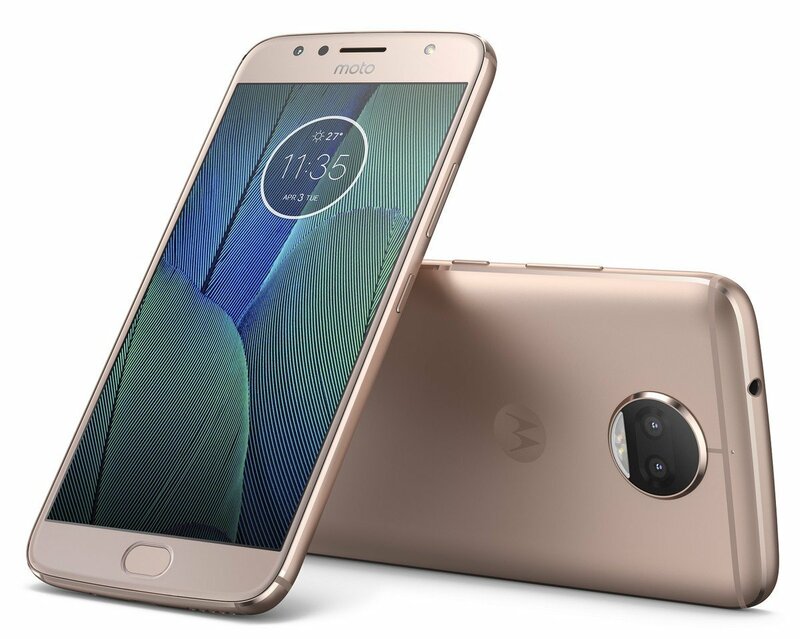 Motorola launched special editions of Moto G5 & G5 Plus in India in the form og the Moro G5 and G5S Plus respectively. 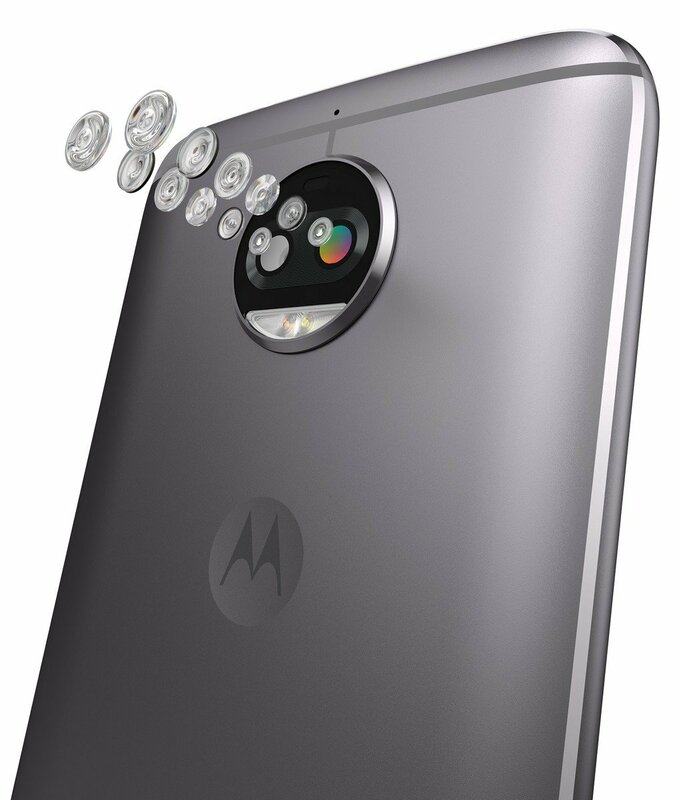 Both smartphones come with better front and rear cameras, according to Motorola , a more premium all-metal design and bigger displays. out of the two , the Moto G5S is more enticing offering as its Motorola's first smartphone in India to come with dual camera setup at the rear. The fact that it comes with an aggressive price tag or Rs15,999 and the icing of a cake. As noted earlier, the Moto G5S Plus has been lanched in India at a fairly lucrative price of rs 15,999 , and that makes it one of the most value for money offerings in this price segment - at least on paper. Along with dual cameras, it comes with fairly powerful internals for the price - the Snapdragon 625 processor that has 8- cores and as well regarded at the moment, 4GB RAM , quite generous 64 Gb internal storage and a 3,000 MAH battery. It is available exclusively via amazon in India. Does the Moto G5S Plus have what it takes to take on the likes of recently lanched Nokia 6 and segment heavyweight Redmi Note 4 ? Is it a worthy successor to Moto G5 Plus which has been hailed by both critics and consumers alike ? A full review will have to wait as we use the device more thoroughly in the coming days but on the basis of a few days of use, we do have some thoughts about the latest Moto to share with you. So let's dive in. Design wise , the Moto G5S Plus is a big improvement over its predecessor not in looks or the overall design language, but in the what the whole thing comes together. While the Moto G5 Plus came with a metal back plate and plastic on the top, bottom and sides of the back panel, the G5S is crafted from a single piece of Aluminium which Motorola claims is "painstakingly polished for a flawless finish" . The all metal build and omission of any plastic parts helps the G5S Plus look more premium than the G5 Plus. No, make it much more premium. 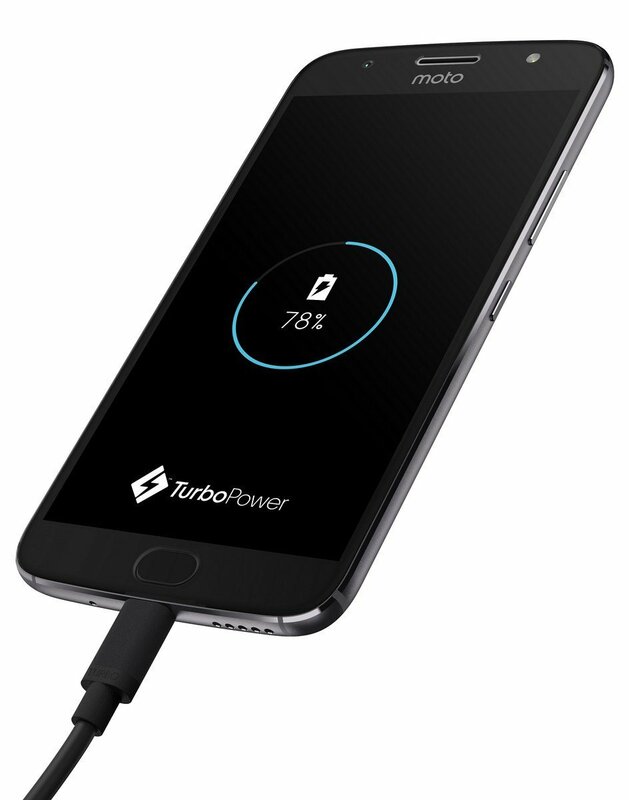 It looks like a Z class phone from Moto, similar to the Moto Z play and others . The slightely curved back, dimpled Motorola logo and rounded edges also aid in-hand feel. Over all, the Moto G5S Plus has a design that we like. It also boasts of excellent build quality. While some fervent G series fans might miss the rubber and plastic design ethos of old, the move to an all metal build is a step in the right direction and helps make the smartphone look and feel more premium. The smartphone is available in two color variants, namely Blush Gold ad Lunar Grey. The Blush Gold color in which our review until came came is sure to divide opinion. But people who like their phones to stand out will probably like this color. People who value subtlety, will prefer the Lunar Grey variant. When it comes to performance , the G5S Plus does not surprise or disappoint. Apart from a bump in storage from 32Gb to 64GB , the core harware is exactly the same as the ones found on the Moto G5 Plus. As a result, performance is also comparable. The Moto G5S Plus is powered by the Snapdragon 625 processor paired with 4GB of RAM, 64 GB of internal storage expandable via microSD (of upto 128GB), the Adreno 506 GPU and 3,000 mAh battery with Turbocharge support. Motorola claims that a 15 minute charge can power the device upto 6 hours. The few changes Motorola has done to Android only add to overall experience and do not take away the soul of Stock Android in any way. These modifications include gestures like flicking your wrist to activate the camera, a karate chop to turn on the flashlight, an always on display called Moto Display and more. Motorola has also added a feature called "Night Display" which cuts out blue light and gets automatically activated based on user defined times.Most high-en Android smartphones already have this feature so it is nice to see it in Moto G5S Plus. The snapdragon 625 on board the Moto G5S Plus is an extremely power efficient processsor so one should expect reasonably good battery life from the internal 3000mAh battery. While detailed assessment will have to wait till the full review, in the limited time we had with the smartphone, it gave a day of battery life easily with fairly heavy use. background replacement and selective black and white coloring. The rear camera setup can also shoot videos in 4k resolution. The primary 13MP camera is a setup from the 12MP sensor found on Moto G. Images produced are slightly sharper, a little more detailed and have better color handling and dynamic range. In the limited time with the phone , images produced in low light were better in comparison to Moto G5 Plus. The camera not only captures better light bbus has more details and less noise. This is also visible in the HDR more where the camera demonstrates very good dynamic range. 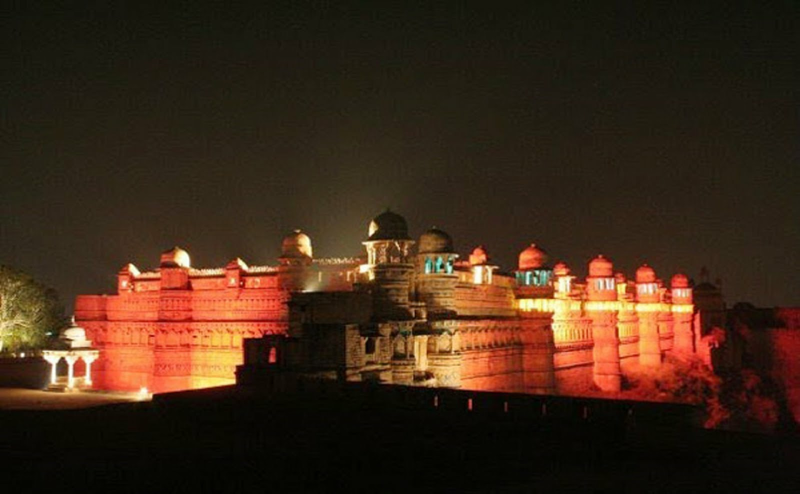 Extensively low light tests will have to wait till the full review. The addition, the secondary sensor allows the Moto G5S Plus to take images with depth of field effects. The smartphone allows you to choose the extent to which you want the background to be blurred.. Shots taken between 1-4 levels turns out quite good and better than some phone in this price range. The edges in these shots are sharp and do not end up in blurry mess that merges both background and foreground, giving images an artificial look. however, images that shot at level 5 or above exhibit jaggedness around the edges. On the front, there is a 8MP wide-angle sensor with a front LED flash which will make it an attractive proposition for selfie lovers. Overall the Moto G5S Plus seems like a pretty great smartphone , especially its price. It offers some new features in its category and that should make consumers notice it. It also comes with fairly powefull internals, butter smooth software , a premium all metal design and a great rear camera all for a pretty reasonable price. Add to that Stock Android and you have a compelling deal. At Rs 15,999, the Moto G5S Plus looks set to be one of the most value for money offerings in this price range. It is hard to argue against the smartphone on a pure price to performance and price to feature ratio. 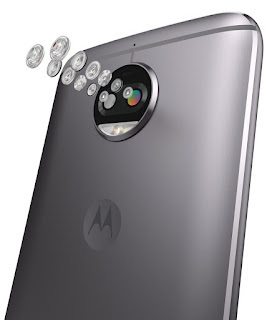 The only question marks as of now seem to be regarding dual camera implementation and whether it makes for a big enough upgrade over the Moto G5 Plus which in itself is one of the benchmarks in this price range.